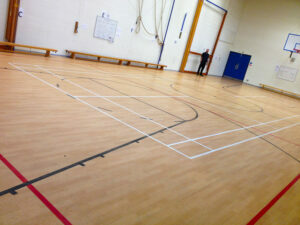 We have a large modern gymnasium with a sprung floor! 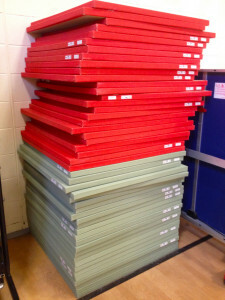 and Pro Judo mats! so will be fantastic for takedowns. 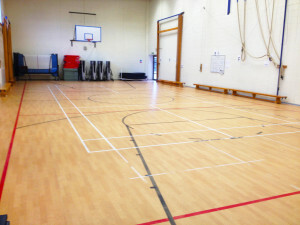 Classes will teach the entire art of BJJ as a whole including takedowns/throws/standing techniques, self defence and sports competition. I will be putting my ALL into every class and every single person, ensuring high individual attention and development for every student. First class is Tue 3rd January, Perfect if you are thinking of starting something new! Hope to see you there! This entry was posted in Class Information by Adam Sparrow BJJ. Bookmark the permalink.